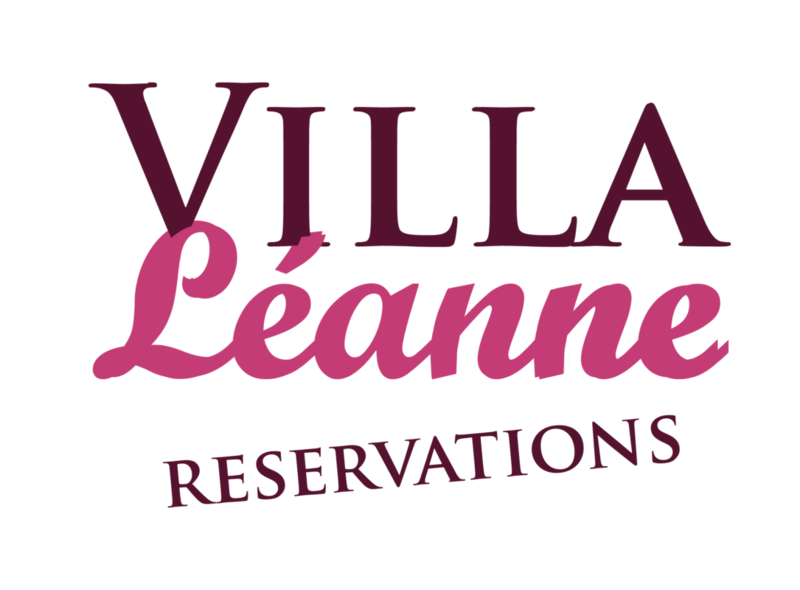 Please don’t hesitate to contact us at villa@leanne.be for any special request or if you prefer to be directly in touch with the landlord. Otherwise, chose the first day of your stay and the duration using the calendar to the right. The lowest available rates on internet are displayed in function of the number of nights and before finalizing the booking.